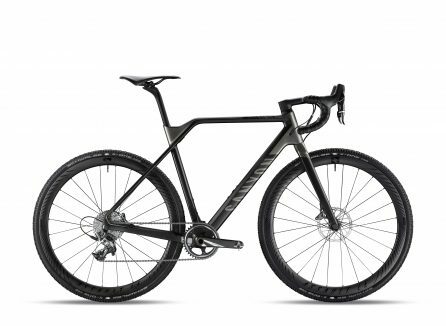 Canyon are dishing the dirt on their latest, the Inflite CF SLX is more at home in the mud than the tarmac. 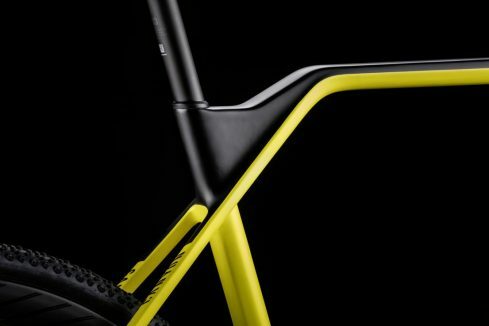 The unique lines and aesthetic make the Inflite’s German heritage immediately recognisable to discerning riders, but below the matte and asymmetric coat lies a form that follows function. 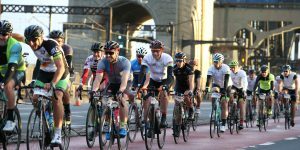 First, let’s discover the aim of the frame, cyclocross (CX) bikes require a little more manual handling than their road cousins, more room is required in the main triangle for carrying and shouldering the bike. Looks can be deceiving on first glance of the kinked top tube but it actually allows for space whilst creating ergonomic carrying options and most importantly increasing the length of exposed seat post, this offers more of that forgiving flex, a critical factor for comfort. What’s in a frame? This is the first time in CX that Canyon have gone fully carbon, the layup mixes modulus, the super stiff high modulus fibres offer stiffness, and the lower improve durability. 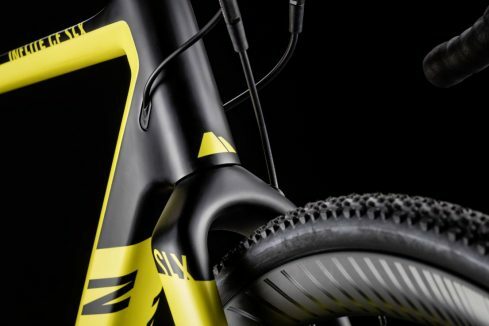 As expected Canyon maintain a minimal design, this time it keeps the dirt off it’s shoulders, the clearances, streamlined shapes, and protected ports aim to reduce the accumulation of mud, keeping bike changes and component damage to a minimum. 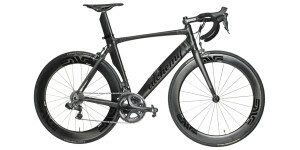 The resulting frame, or lack of, weighs in at 940 grams (size M), and sub 1300 grams for the frameset. 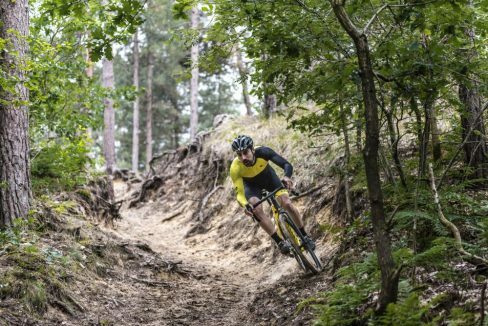 The handling attributes are thanks to the geometry’s mountain-bike roots, keeping the rake long and stem short, continuing all the way down to a 3XS frame size utilising 650b wheels for tackling the technical. 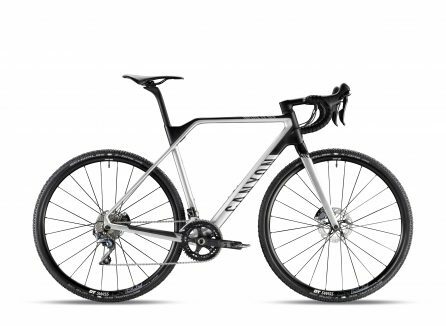 Widening the bars is a CX edition of Canyon’s integrated H31 Ergocockpit CF, both this and disc brakes come standard on all models. 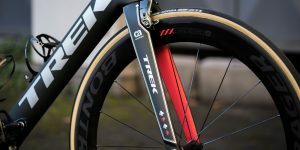 To connect the two, Canyon have redesigned their cable routing claiming up to 31% less friction. 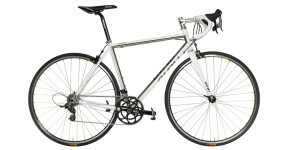 All three of the Inflite models share the same frameset just differently dressed. 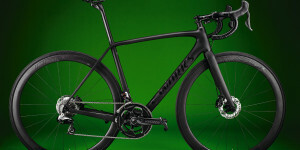 For full details of the Inflite CF SLX range, including a frameset option, head to canyon.com/takeflite.